Baker Botts, Davis Polk, Latham and Vinson & Elkins are among the law firms fueling up on Gulf of Mexico and Permian Basin energy deals announced this week. 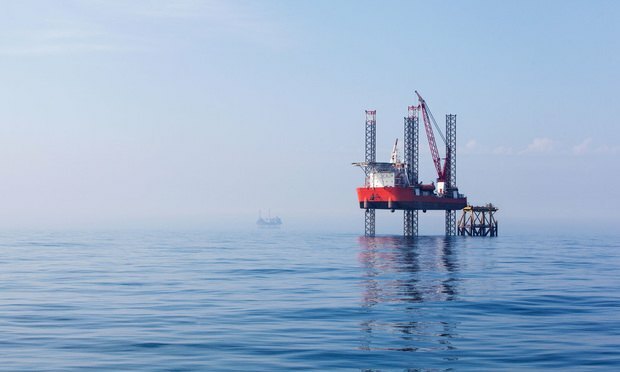 Three big law firms with energy practices—Vinson & Elkins, Gibson Dunn & Crutcher and Davis Polk & Wardwell—have landed roles on private equity firm First Reserve’s pending $1.225 billion sale of its Deep Gulf Energy Cos. to Dallas-based Kosmos Energy. GameStop, based in Grapevine, has agreed to sell its Spring Mobile business to Sugar Land's Prime Communications, the largest privately owned AT&T retailer in the country.